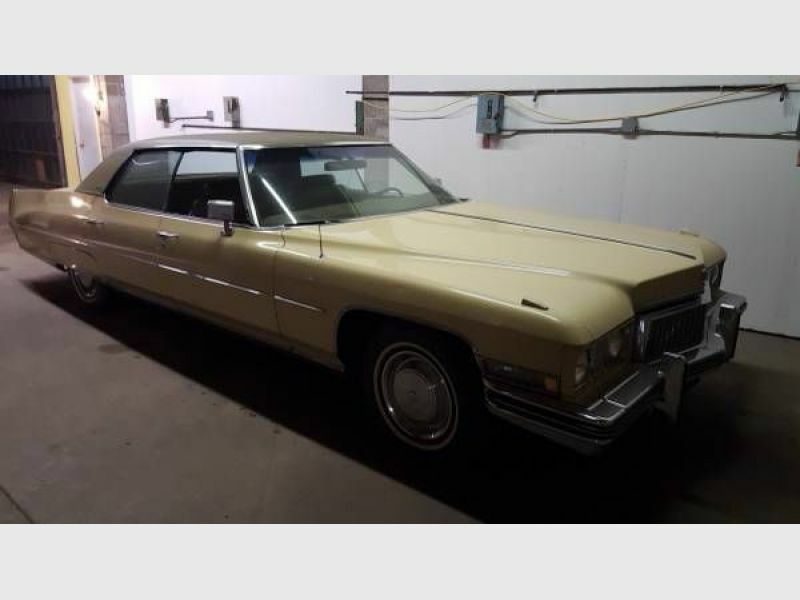 1973 Cadillac Sedan for sale - Classic car ad from CollectionCar.com. 1973 Cadillac Sedan same owner 25 years with very low miles has never seen salt, has been driven 1500 miles in the past 25 years driven about 40 miles a year to keep everything in good order last year new battery water pump oil filter and much more in the past stored in a heated building..past 25 years no rust most original paint . almost new tires ac needs to be charged other than that a great cruiser.